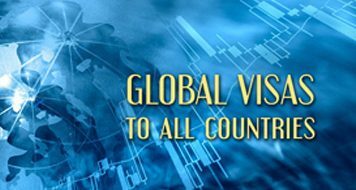 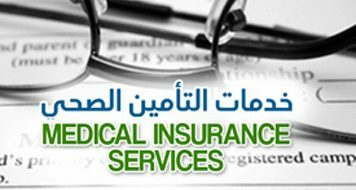 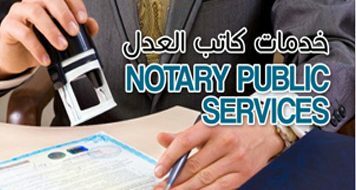 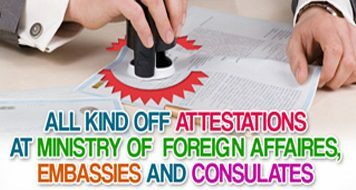 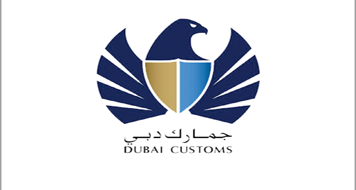 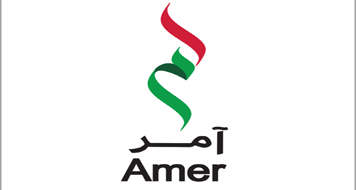 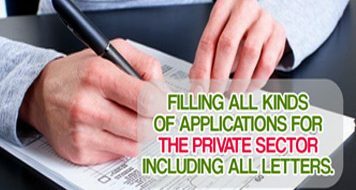 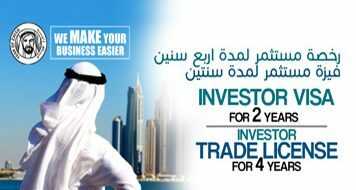 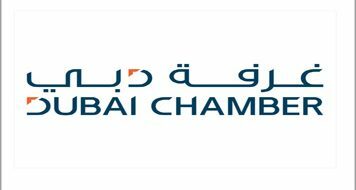 • All types of Medical Applications typing & services including Normal Medical • Amer, Tasheel, Tadbeer, Typing & Documents clearing •	All Online Applications •	Immigration applications •	Medical Applications •	Emirates ID •	Ejari •	Free Zone Applications & Services •	PRO Services •	Travel Insurance & Medical Insurance •	Global Visas / Consulate Visas. 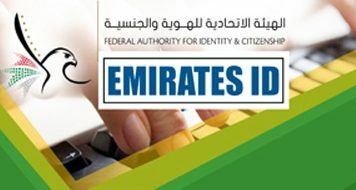 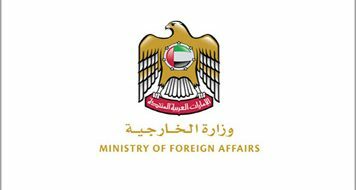 •	Tourist visas in UAE. 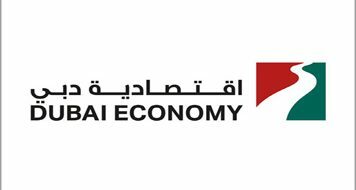 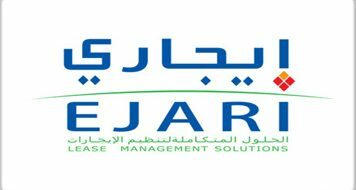 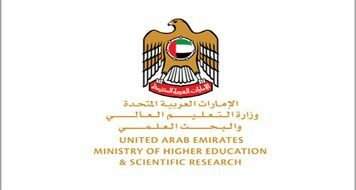 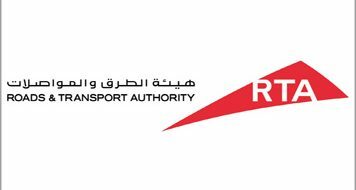 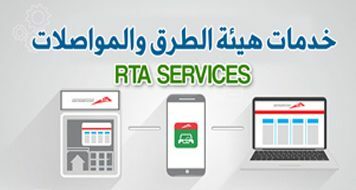 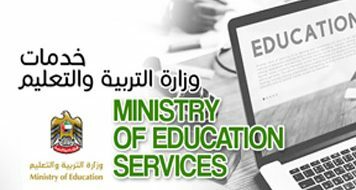 •Ministry of Education Services •GPSSA Pension services •RTA Services. 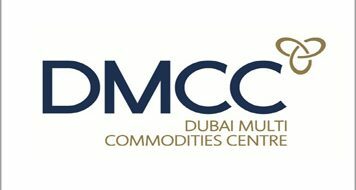 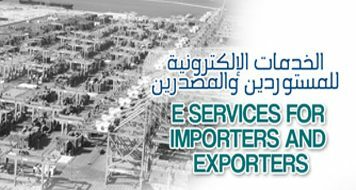 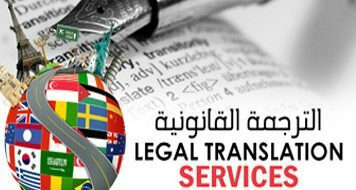 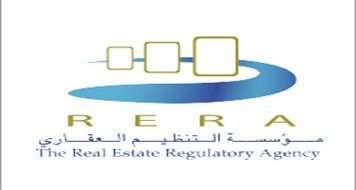 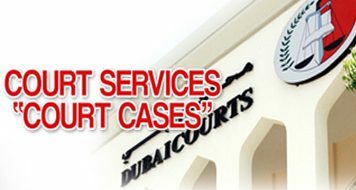 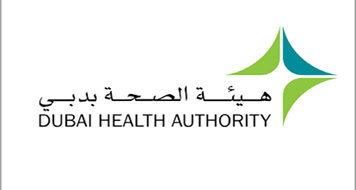 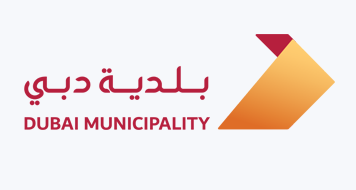 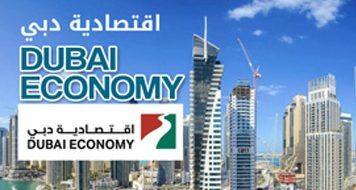 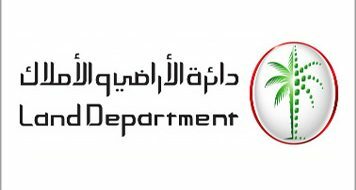 •Municipality services •DHA License services. 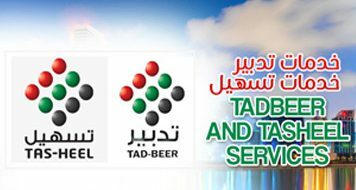 •VAT registration & Payment submission	•	Pickup & Drop of Documents •	Visa delivery at Airports •	Quick Photos •	Binding & Lamination, etc. 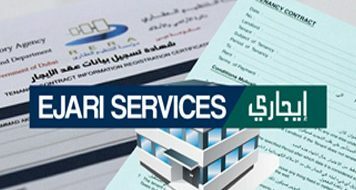 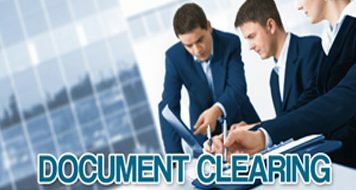 Filling all kinds of Online Forms and normal applications including all types of letters for the Government and private sectors. 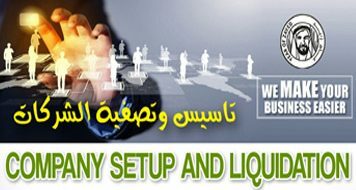 طباعة جميع الطلبات العادية والإلكترونية وكافة أنواع الرسائل للقطاع العام والخاص.